Got a gate problem? 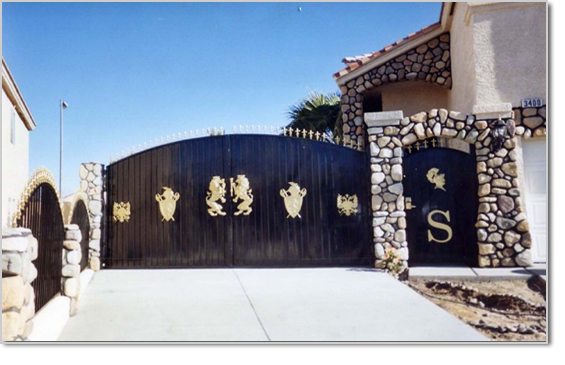 Does your iron work need painting? 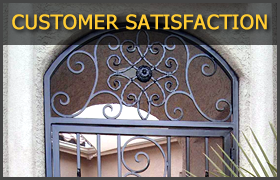 We do iron repairs and refinish existing iron work, and our prices are competitive. Little problems sometimes occur with iron and we are here to fix it. 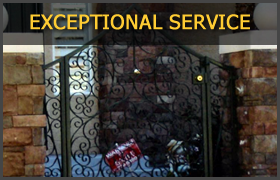 We do all of the little jobs to keep your iron work looking at its best. 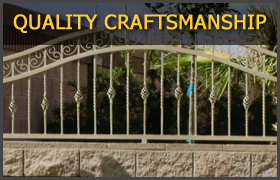 If you need any little touch ups on your iron work at your home or business then Iron Fence Specialists is the best choice for making everything looking brand new.